Thanks to Docker, containers have exploded onto the enterprise software scene. 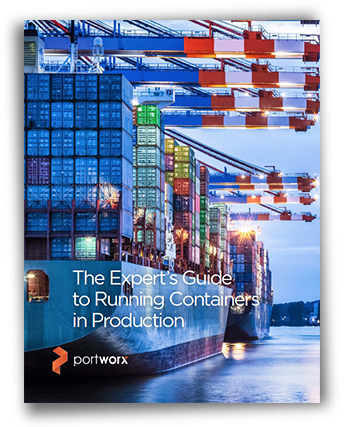 Containers deliver real-world benefits such as speed-to-launch, density, and portability. That explains why enterprises — often conservative when it comes to new technologies — are early adopters, with leading companies such as GE and Capital One moving to container-based architectures. However, containers have their challenges. Enterprises demand security, high availability, and data persistence from their containerized applications, but achieving these goals isn’t easy without expert advice.